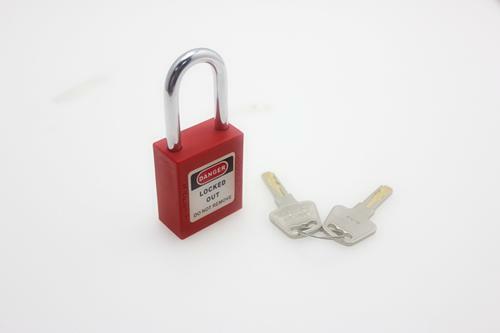 a) Xenoy padlocks are widely used in chemical, electrical, automobile industrial, ect. 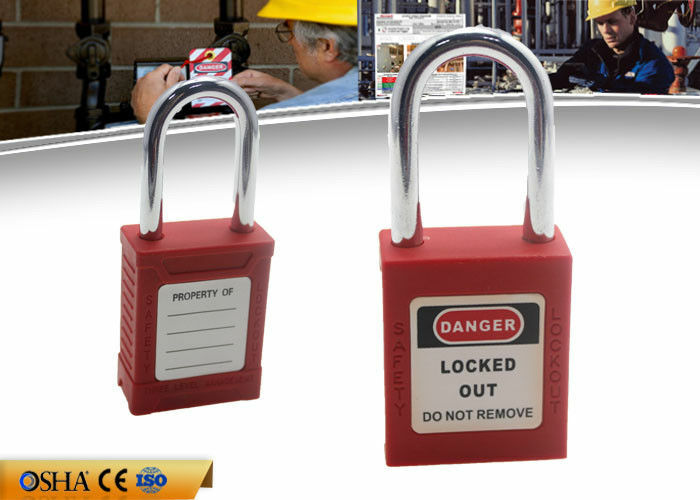 b) Specially designed for Lockout / Tagout, padlock bodies and keys can be numbered and recorded. c) In line with regulations of OSHA1910.147. d) Resistance of chemical, extreme temperatures and UV rays. e) Different key charting system, aliked keys, differ keys and master keys available. OEM service is strictly based on the ISO9001 ISO14001 quality assurance system.The TOP involves the effective teamwork of departments from Sales, R&D, and Engineering, Purchasing,production&QA, assuring a high quality product and prompt delivery for customers. 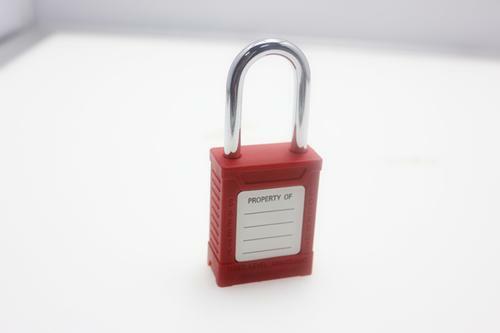 The standardization of our quality system and the quality stability has earned us the trust of our customers for 9 years. 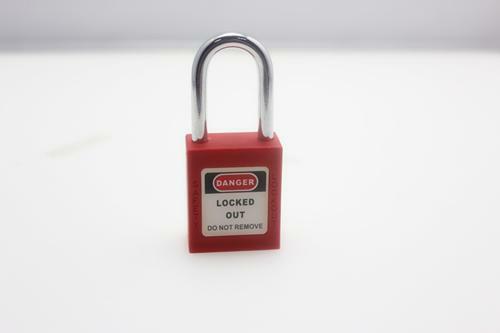 Our Safety Lockouts & Safety Padlocks & Tagouts are widely used in chemical, electrical, automobile industry etc.